The Makenna is large 2-story floor plan by Pahlisch Homes that was designed with the family in mind and has everything you need! 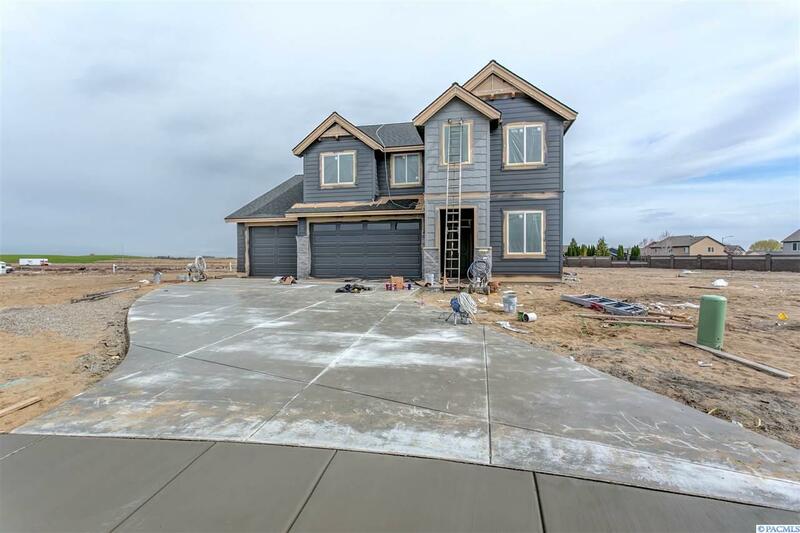 Featuring Floor to ceiling hand textured walls with chamfered corners, trim/millwork finished to perfection, 4-car garage, 4 bedrooms, 3 baths, den, and generous bonus room. 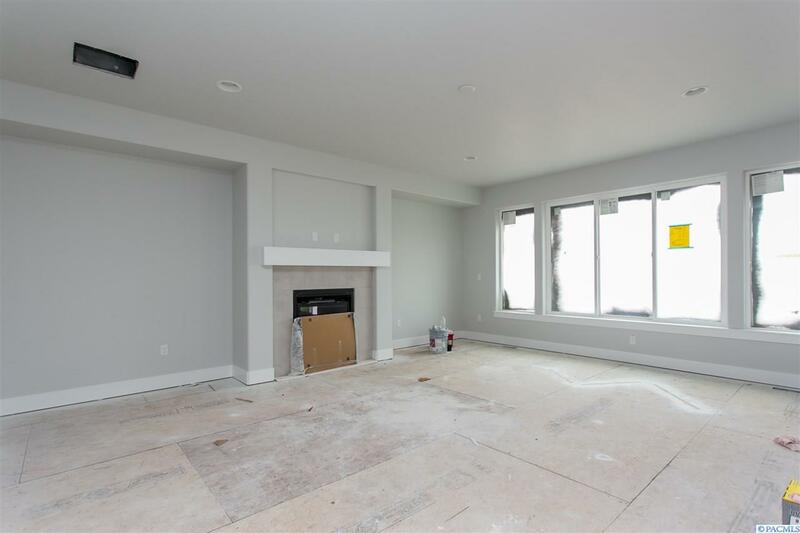 Open great room with a statement fireplace wrapped in tile, finished with a custom mantel, entertaining bar, and large windows. Spacious kitchen with all the timeless trends and colors Pahlisch Homes is known including custom cabinets with hardware, quartz counter-tops, full tile back splash, under cabinet accent windows, island with under mount sink, stainless appliances with gas range. The 8ft. sliding door takes you to an outdoor living space with a generous covered patio perfect for those family gatherings on a warm spring afternoon. 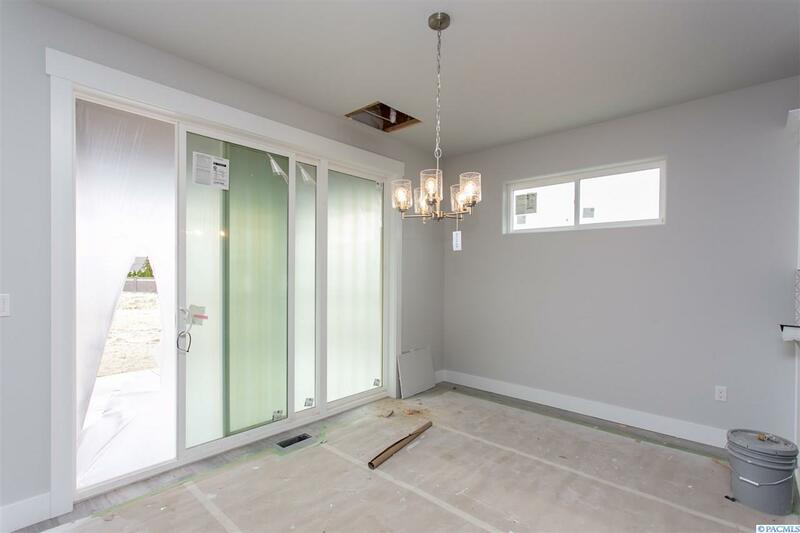 Enter the spacious master suite through double doors and enjoy the beautiful bathroom with double vanity, free standing tub, shower and large walk-in closet. 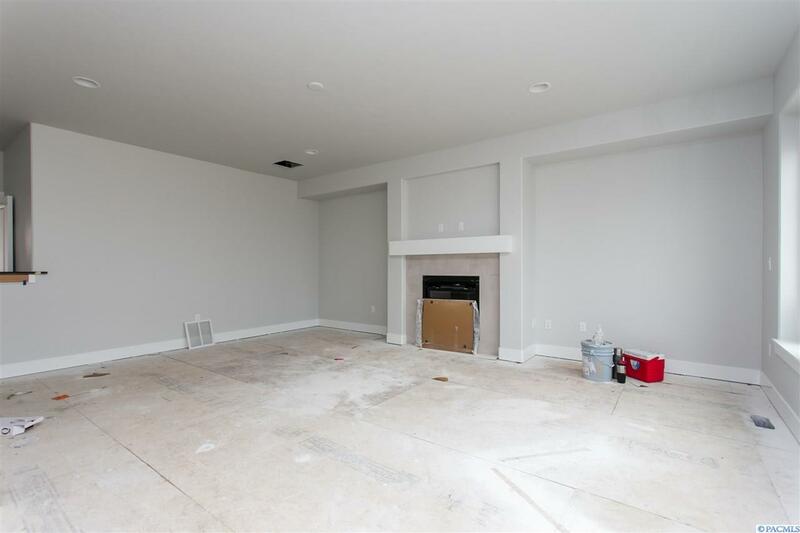 Substantial bonus room makes a perfect hang out for the kids, and a laundry room, all upstairs for your convenience! Pahlisch home believes in keeping up with current trends so you will find every home is smart technology ready with a Kevo deadbolt, Ecobee thermostat, Ring doorbell and Lift Master garage door opener installed and ready to go! Located in the family community of Columbia Terrace, West Pasco where you are just minutes from shopping, entertainment, schools and easy freeway access! This home is a must see, Call agent for your personal viewing today! Listing provided courtesy of Century 21 Tri-Cities. © 2019 Multiple Listing Service of Pacific Regional Multiple Listing Service.